Our pay as you go data SIMs give you 4G speeds and data allowances that grow when you keep using them with our new growing data add- ons. 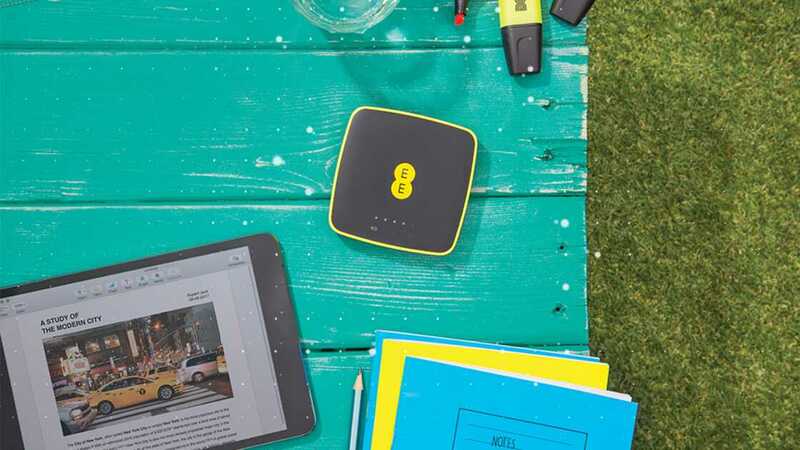 Our great range of 4GEE WiFi dongles have the added bonus of connecting up to 10 WiFi devices at once so you can get mobile broadband wherever you are. Our data add-ons last up to 30 or 90 days and come with allowances of up to 30GB. 4GEE data add-ons give you total control. Simply choose the one that’s right for you. What’s more, the longer you use them, the better they get. With the first, third and fifth data add-on you buy, we’ll increase your data allowance, so you can get up to 3GB extra without paying a penny more. Just choose the amount of data that’s right for you and how long you want it to last. There’s no surprise charges when it runs out, you just add some more. Use your data allowances when travelling across 48 destinations in Europe. Superfast, reliable connection wherever you go. 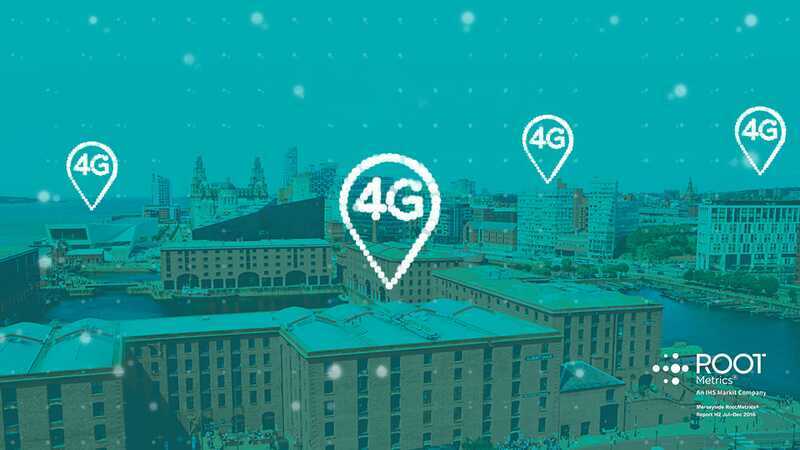 Our network gives you the biggest 4G coverage in the UK. Order your free data SIM, and when it arrives simply top up and add the data you want. Buy a data SIM with an allowance of your choice and pop it in your 4GEE WiFi device. Our 4GEE WiFi dongles come pre-loaded with data so you can get going right away. Your price plan is pre-loaded onto your SIM when you buy it. It will last for either 30 or 90 days and will have a set amount of data for that period. When your price plan expires or you run out of data, it’s time to buy an add-on. If your current data allowance expires or runs out you will need to buy an add-on. 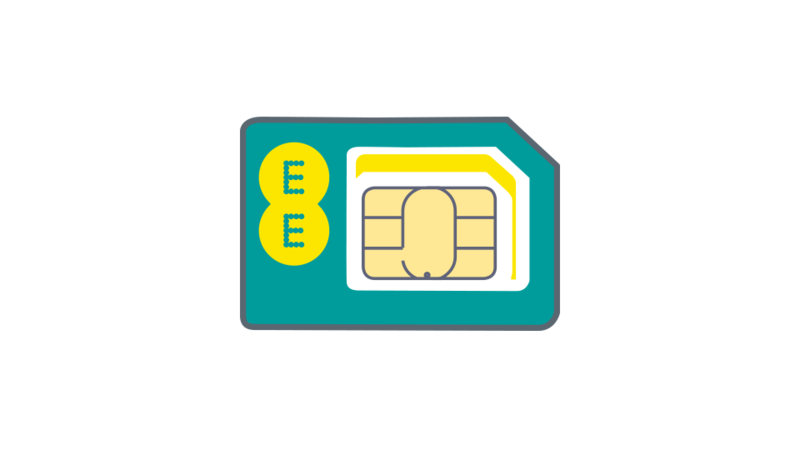 Your device will automatically redirect you to add-on.ee.co.uk where you can buy an add-on from your top-up balance. Add-ons come in sizes up to 30GB and can last for either 30 or 90 days. How do I get growing data add-ons? You will get free bonus data when you buy add-ons of 6GB or more. The first and second add-ons you buy will get an extra 1GB. Your third and fourth add-ons will each get an extra 2GB, and your fifth add-on will get an extra 3GB. Any more add-ons after five will continue to get an extra 3GB. Your free bonus data will be automatically added to your allowance when you buy a qualifying add-on. Other terms apply. Can I use data abroad? 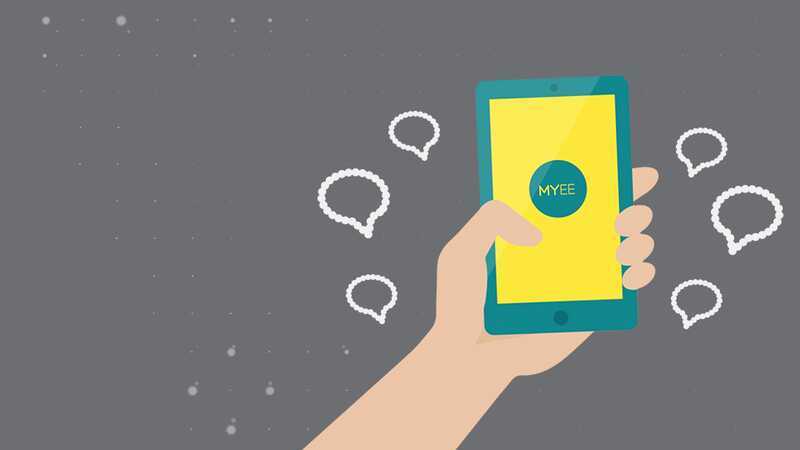 Yes you can - you can take your data with you to 48 destinations across Europe. Your SIM should already be set up for roaming so you don’t need to do anything. If you use up your data while you're abroad, simply buy an add-on just like you would in the UK. Add-ons are the same price across the UK and EU. The destinations covered are Austria, Azores, Belgium, Bulgaria, Croatia, Cyprus, Czech Republic, Canary Islands, Denmark, Estonia, Finland, France, French Guyana, Germany, Gibraltar, Greece, Guadeloupe, Guernsey, Hungary, Iceland, Ireland, Isle of Man, Italy, Jersey, Latvia, Liechtenstein, Lithuania, Luxembourg, Madeira, Malta, Martinique, Mayotte, Monaco, Netherlands, Norway, Poland, Portugal, Reunion Islands, Romania, San Marino, Saint Martin (French), Saint Barthelemy, Slovakia, Slovenia, Spain, Sweden, Switzerland and Vatican City (Italy). Pay As You Go: Get access to our 3G and 4G networks. Pre-loaded data allowance last 30 days, 90 days or until you have used the data. Allowances don’t roll over. Once you’ve reached your data allowance, you will need to buy a new data add-on. UK use only. Personal use only. Subject to availability. 4GEE Wifi PAYG Growing Data Add-Ons: 4GEE WiFi customers only. For each of your 1st, 3rd and 5th data add-on purchases of 6GB or more we will add an extra 1GB of data to your add-on. 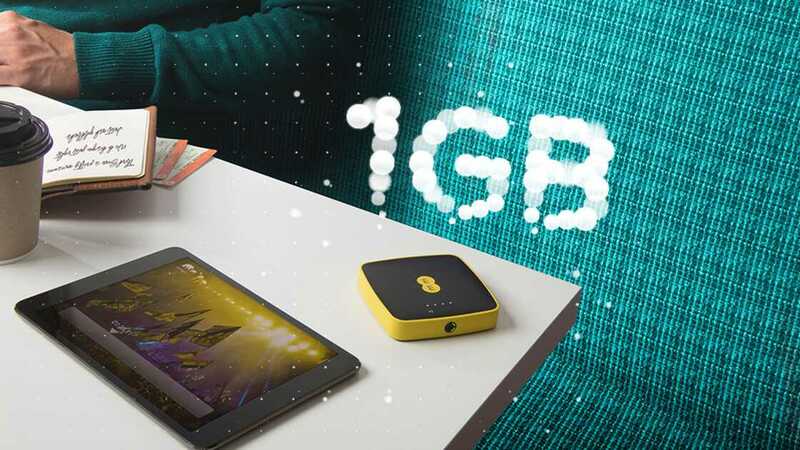 Growing data add-ons accumulate so you can get up to a maximum of 3GB extra data in total. Growing data add-ons last the duration of your add-on and don’t roll over. If you do not buy a data add-on for 6 months or more you will lose your accumulated growing data add-ons. 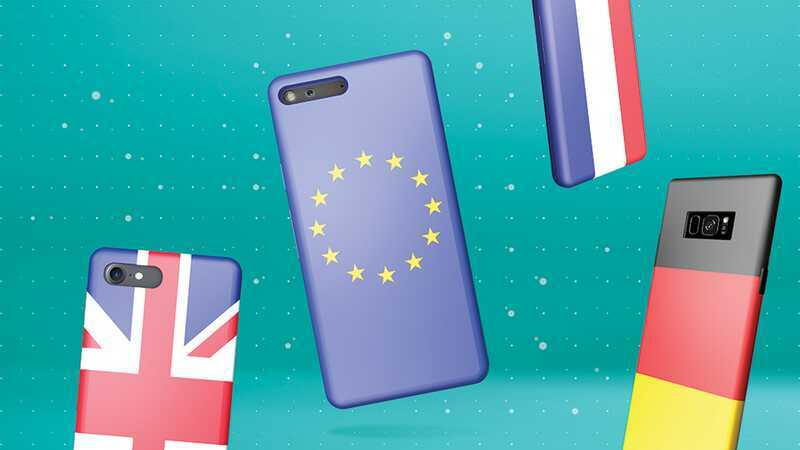 Free EU Roaming: Customers on eligible plans will be able to use their data at no extra cost when roaming in the EU/EEA. Speed and service will vary depending on the service available in the country you visit. You must be normally resident in the UK. 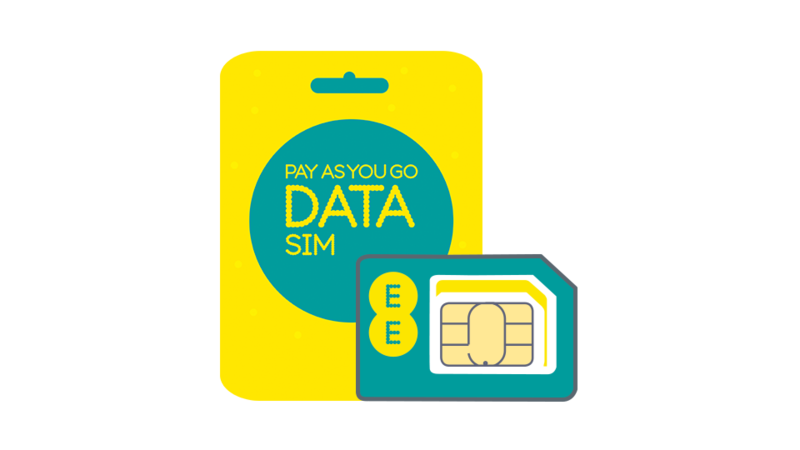 Data fair usage policy may apply, see our PAYM plan terms and PAYG plan terms, ee.co.uk/terms for full details. 4G IN MORE PLACES THAN ANY OTHER UK NETWORK: Based on results from the RootMetrics® UK RootScore® Report: H1 (Jan-Jun 2017). Tested at locations across the UK with the best commercially available smartphones on 4 national mobile networks across all available network types, conducting over 23K randomly sampled test cycles. 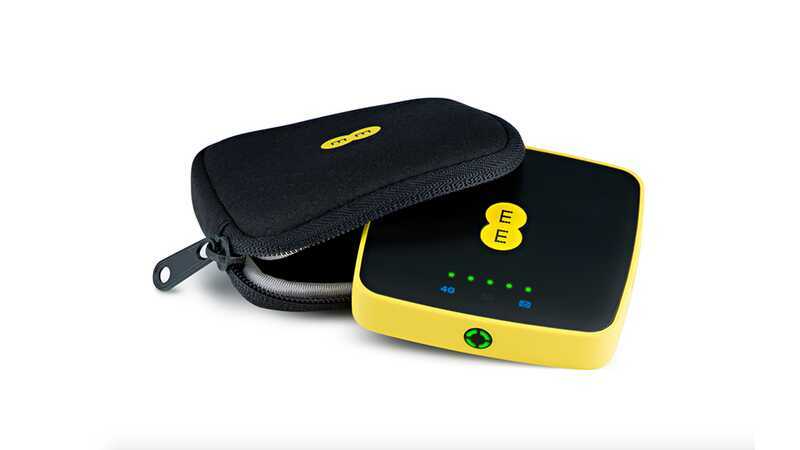 EE tests carried out using 4GEE Max tariff with uncapped speeds. Your experiences may vary. The RootMetrics award is not an endorsement of EE. Visit ROOTMETRICS.CO.UK for more details.